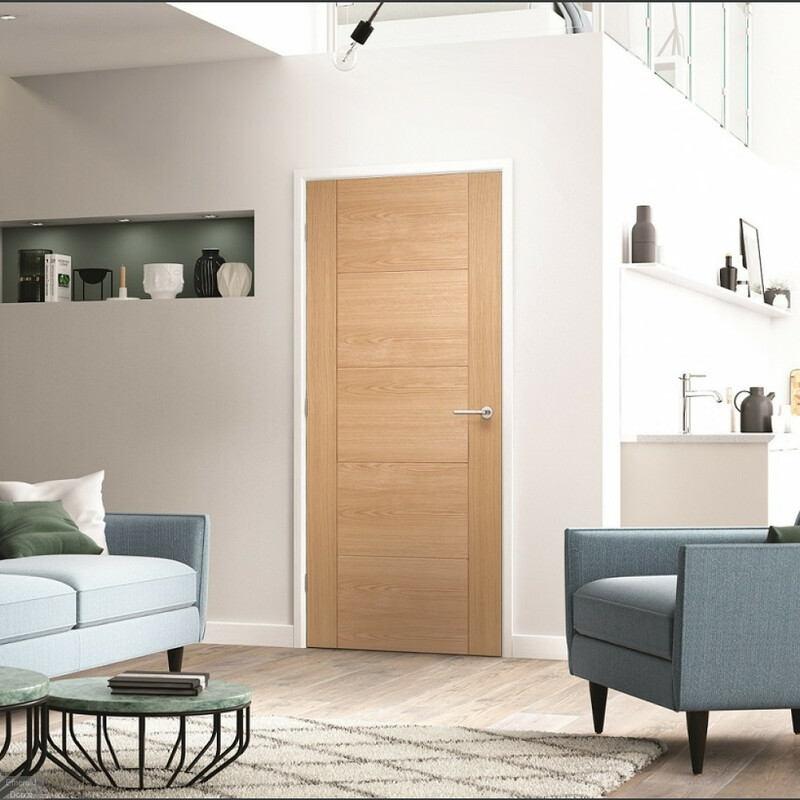 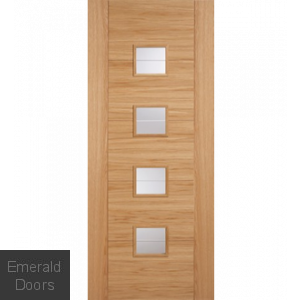 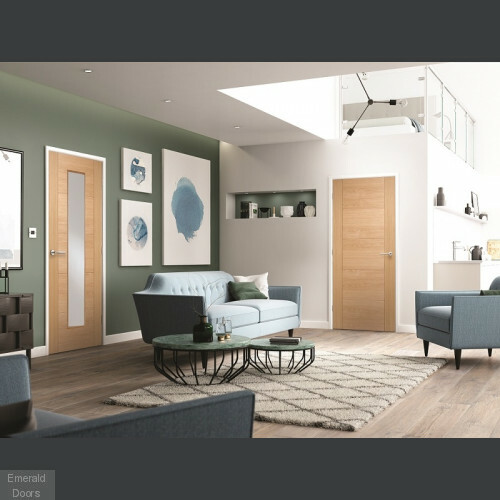 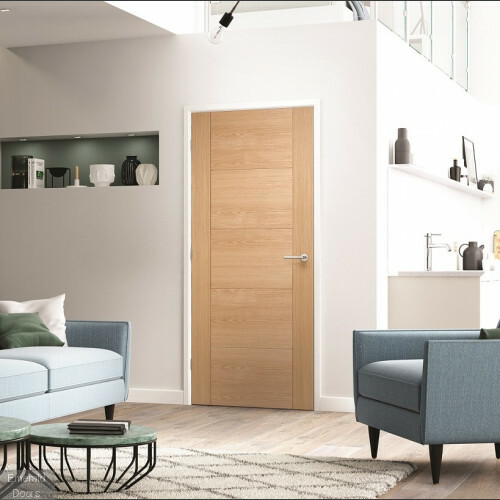 A modern door from the contemporary door collection, the Oak 6006 internal door will add style and finesse to any home. 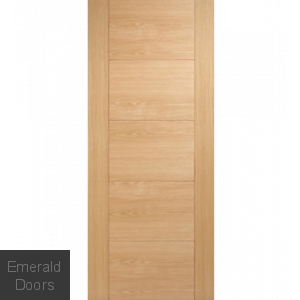 This door features subtle v-grooves which add depth and intensity to this on-trend door. 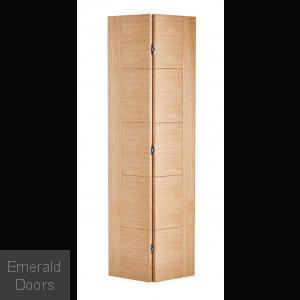 The 6006 Oak door is supplied fully finished with a clear satin lacquer, ready to hang. 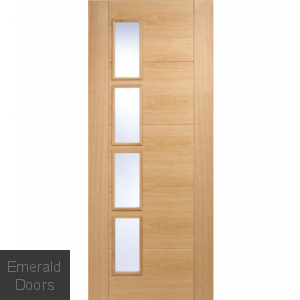 This door is also available in custom made size options. 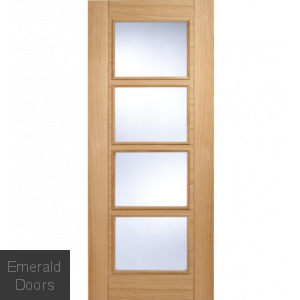 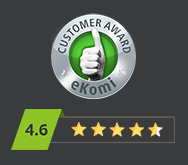 Please contact us for more information on our Custom Made Doors.